Love that you make your own cheese! I tried once with rennet and met with only partial success. I didn’t persevere. Maybe I should try again :). Lovely recipe! Thanks Vinny! It’s one of the best hidden gems of regional food in my opinion. I wonder why your rennet didn’t work? I had trouble sourcing the rennet- maybe it was just too old? Anyway, the liquid never really solidified, sadly. Might look again when I’m out and about today and see if the situation has improved. My rennet has been at the back of my cupboard for years and is still going strong! Perhaps you milk was too hot? These enzymes are sensitive little buggers! Tricky stuff is Rennet. I am a home cheesemaker and it took me a while to figure it out. Without getting too technical, Rennet is measured in IMCU’s, (International milk clotting units) which depicts the strength. Here in NZ the standard Renco rennet is 65 ICMU, whilst I may follow a cheese recipe from the U.S, which states a rennet of 300 ICMU’s. Obviously I would need to put in 5 times the amount of NZ rennet, to match the U.S. and, it gets worse, theres double strength rennets, rennet tablets….it goes on. each manufacturer has a different strength. Cheese making books are great for leaving out the rennet strength in their recipes. The best thing is to follow the instructions on the bottle, rather than follow the recipe, and proportion directly. I learnt the long and hard way !!! oops – lost my response (I think…). I think I said: that explains why the recipe was so unreliable. I wanted to include the recipe in a kids’ book and had to leave it out! even as a cheese maker, I now use the lemon juice method (which would go into a kids book easily). Bring the milk to the boil, stir in 4 teaspoons of fresh lemon juice, and stir gently for a couple of minutes. Works perfectl. Works using whlte vinegar, too, but I prefr the lemon juice. Am looking forward to making this – I’ve seen the recipe mentioned in some of my old cookbooks – I would like to make my own cheese but am reluctant to use rennet is there something else I could use. 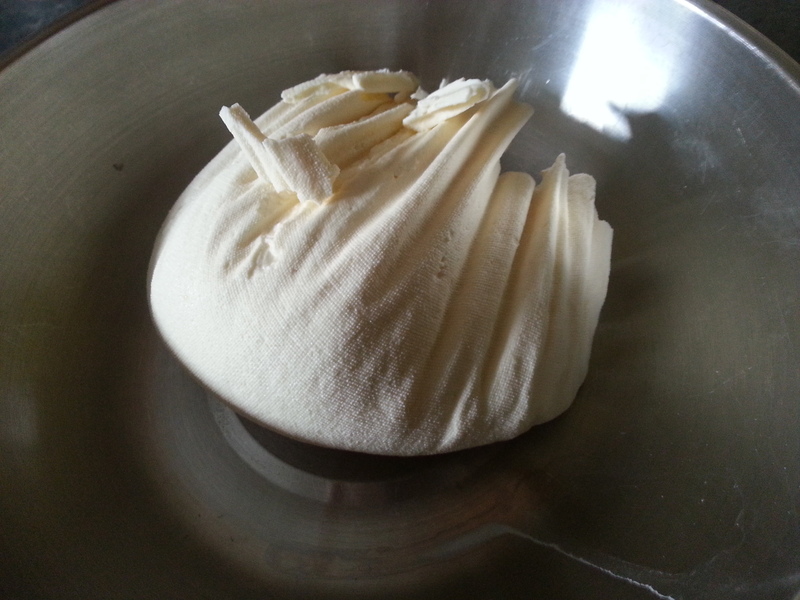 I’ve made a simple cheese before for Indian desserts with vinegar – does that produce the kind of curds you need for the tart? Thank you in advance. I would go for rennet as it gives the best texture (the bottled stuff is vegetarian). Otherwise you can use lemon juice, which obviously will give a lemon flavour to the tart. The curds are much more like cottage cheese this way, but I’m sure I’ll be fine. Thanks Kathryn for your answer to the vinegar question – I think I’ll try mine with that, I make my own apple cider vinegar so I’ll use that first. How lovely to read about your times at Ripon Market! Liquid Rennet will keep a lot better if refrigerated. Thanks for the tip there – I don’t know why that had never occurred to me! Hi, I absolutely love this blog! I would like to make this pie, but I have one problem: it seems, it is not possible to find a recipe where colostrum is used instead of curd cheese. My parents have a little organic farm, so colostrum is available for me, but… every recipe calls for rennet. Could you please explain to me how to use colostrum in this recipe? Thanks in advance! I’ve never used it myself, but follow the method using colostrum instead of milk. If you can’t get rennet, use some lemon juice to induce curdling. My last Curd Tart was over 50 years ago, my M in law bought curd from the markets in York, still can taste them. 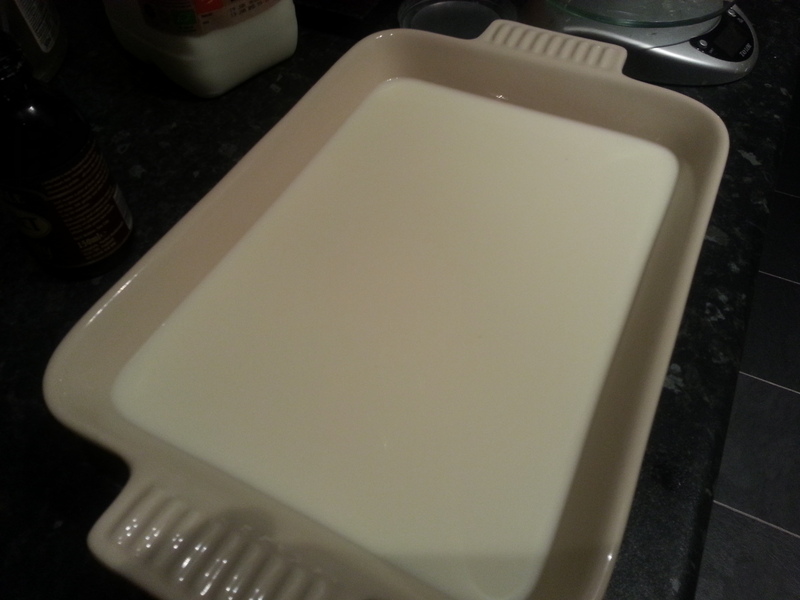 My Mother used to make Curd Cheese when the milk was off, she just used to hang it up over the kitchen sink in muslin. I don’t think I can get Proper milk, all ours seems to be processed. Hi there. You can still buy unhomogenised, unpasturised milk, if you know who to ask, it’s the pasteurisation process that kills off the bacteria that make the milk go cheesy. Vegetable rennet doesn’t give the curds the cheesy tang. YOu can, of course, buy bacterial cultures to put back into the milk! Why I’m actually reading this recipe is that my gran (I’m now 74) used to make it by this method in Oldham when I were a lad, and I’ve gone on about ever since but never done anything about it! Do you really get 750 g of curd from one litre of milk? I could only manage about 350 grams from two litres. I was just going to comment that it is highly unlikely to render 750g or Curd from a litre of any milk and I found someone had already shown this. Great recipe which I am now just in the process of baking this morning: thank you. I have often used the lemon juice method less so the vinegar for make Paneer, for Indian dishes that use this as a base. I suspect the lemon juice method might be ideal with the Curd Tart. If you’re going to add something acidic, definitely go with the lemon. I prefer the neutral vegetable rennet though. 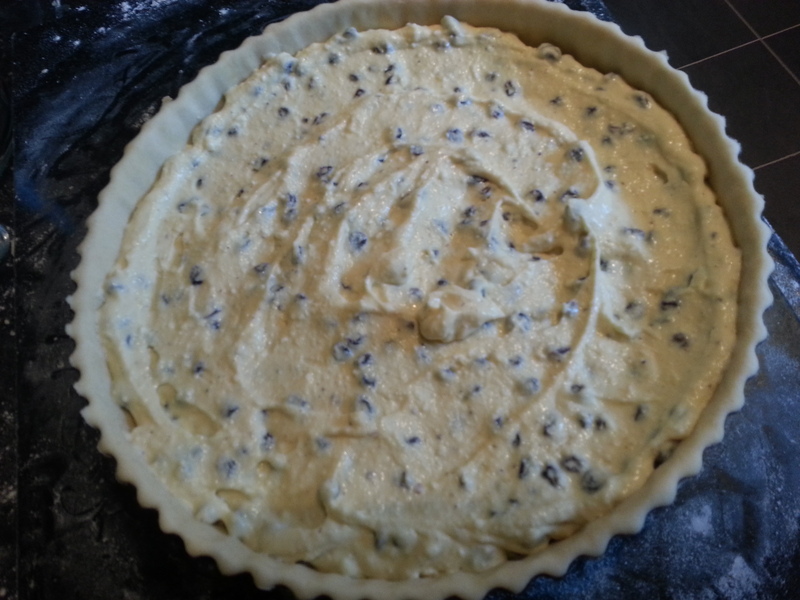 I’ve recently invested a Yorkshire curd tart ice cream, I should post the recipe! Hi, Do you use the whey for making scones instead od buttermilk . Delicious. Yes I do! Sometimes i just drink it as i don’t like to waste. I’m basically a Victorian child. Got my City and Guilds in Confectionery in 1951 in West Yorkshire. We always put raspberry jam in the curd tart before the curd mixture..Lovely moist tart,very popular. Age 85 tomorrow. I’ve never considered putting jam in a curd tart, but seeing as everything is improved by raspberry jam I see no reason why it shouldn’t see included! Hope you’re still baking away! Neil, I love cooking foods from the past, and I just made a Yorkshire curd tart. Though I was thinking to myself how nice it might be with fresh berries, I stuck to the dried currants that are historical. Its gotta be currants, Jean. Anything else wouldn’t make it a Yorkshire curd tart! This food isn’t from the past either, bought one only the other day from a bakery. Thanks for the comment! 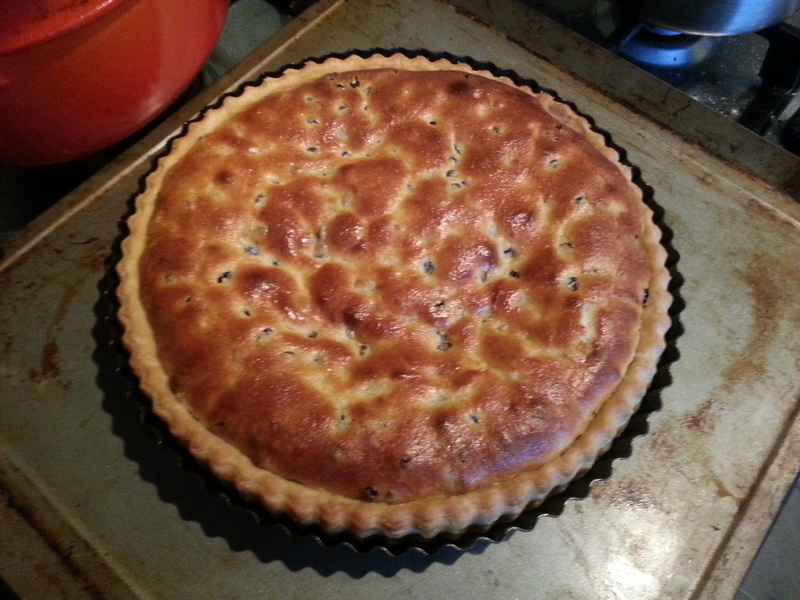 Just made first curd tart at an unfortunately advanced age – thank you. 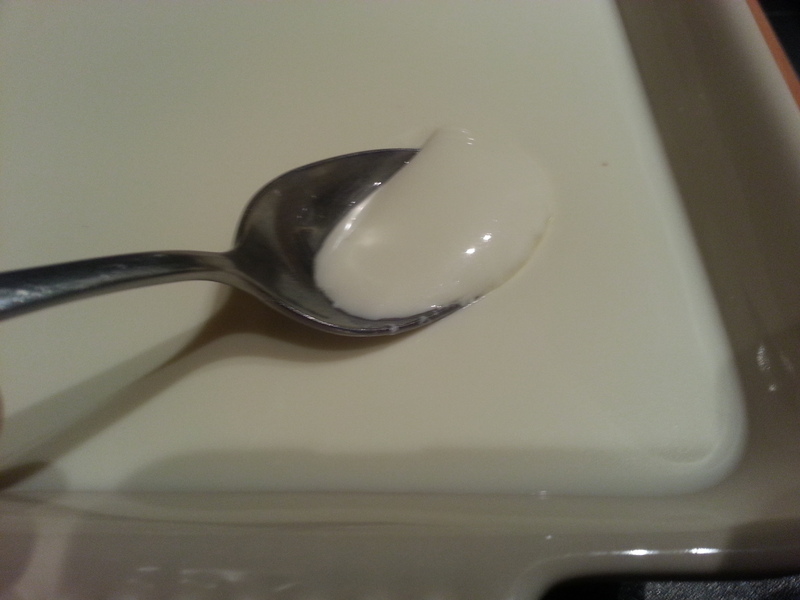 Your local Polish shop may be an easy source for suitable curd, mine stocks it in proper, low fat and pointless varieties. Glad you’ve enjoyed the tart. There are loads of Polish shops near me so I’ll check them out. Thanks for the tip!